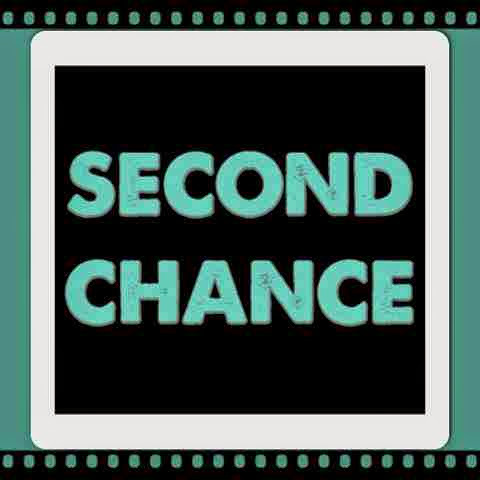 Fill out a Second Chance Slip stating the name of the assignment and why it wasn't completed. Obtain a parent signature on the Second Chance Slip. Attach the Second Chance Slip to the COMPLETED assignment. Come to Second Chance Club BEFORE school the NEXT day. Students who came to Second Chance with their homework completed were awarded 100% credit for their work. I know this may sound crazy, but keep in mind the other consequences. 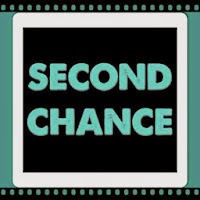 What exactly is Second Chance? Basically, it's a morning detention. We just didn't call it that because it has such a negative connotation. Students were expected to hand in their completed work and read silently for 20 minutes. The nice thing is that we rotated who would supervise Second Chance Club, and we were still able to use that time to prepare for the day as normal because the kids were silent. Our district firmly believes that grades should be a reflection of learning rather than compliance. Grading homework was frowned upon. Taking off points for late work was really frowned upon. This policy assured we would have the support of our administration should there be any parental pushback. Parents are inconvenienced by having to bring their children to school early so they could come to Second Chance. This puts the responsibility of discipline back on the parent instead of us as teachers. Also, they become more diligent about making sure their children are doing their homework on time so they don't have to adjust their schedules to accommodate them. We were consistent about our policy. This was how it worked for every teacher on our team, and work was never graded unless it was submitted through these procedures. As with any other procedure, you have to do what works for you. If mornings aren't possible because of your duties, try making them stay after school that day to finish their missing assignments. If you can't depend on the parental support factor, consider having a Second Chance room or table during lunch. Whatever you do, make sure it's pushing students toward your overall goal of homework completion in a timely manner! Loveeeeee it! This is GENIUS! I love second chance club! Thanks for sharing! I can't wait to present this idea to my colleagues. Thanks for sharing it! Just catching up on blogs tonight! I LOVE this policy, Erin! I love that you said grades should be a reflection of learning, not compliance. So true and I bet those students learned much more by earning the opportunity to make up the assignment rather than starting a downward spiral of negativity and failing grades due to not getting it done.